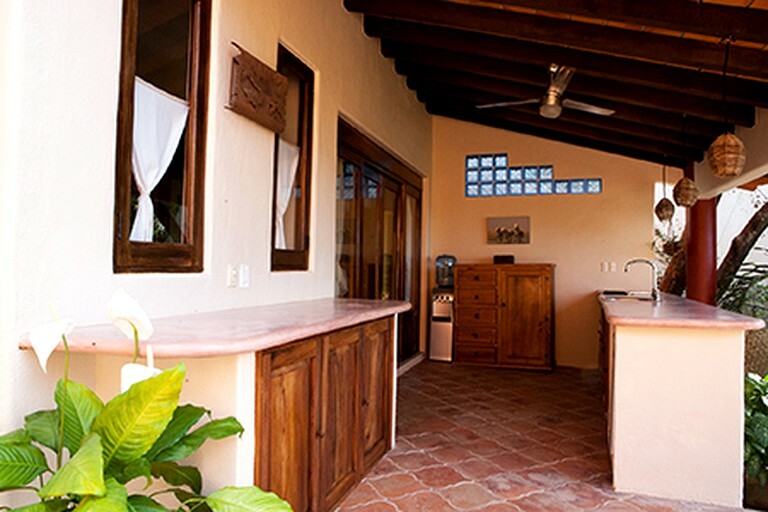 This stunning Mexican casita rental is located in San Pancho, Mexico, and can accommodate up to four in total. 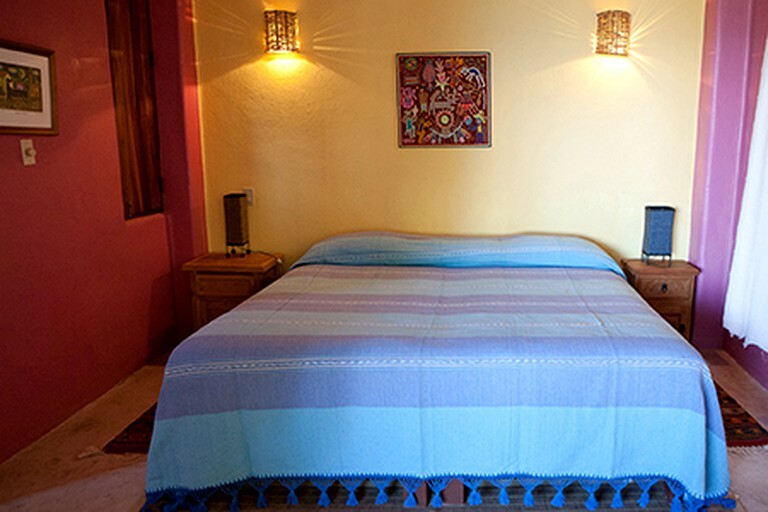 It boasts two bedrooms that can be furnished with either two twin-size beds or a king-size bed. 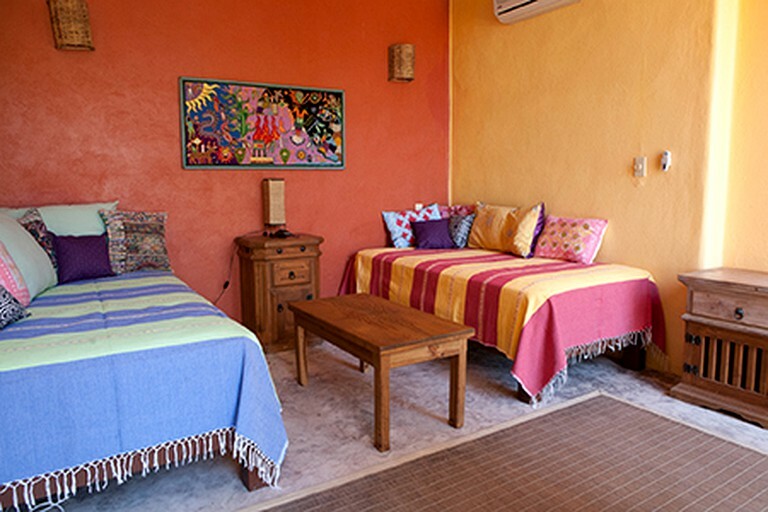 Both bedrooms have air conditioning and ceiling fans to keep things comfortable all year long. 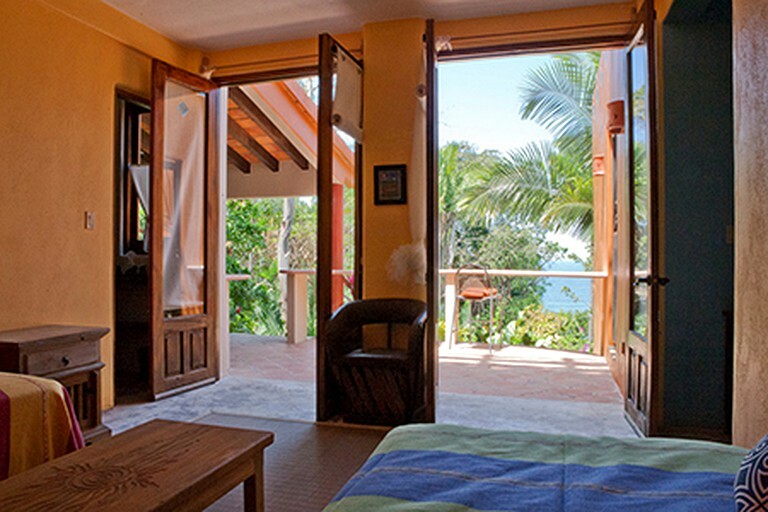 The casita offers one full bathroom for guests to share. 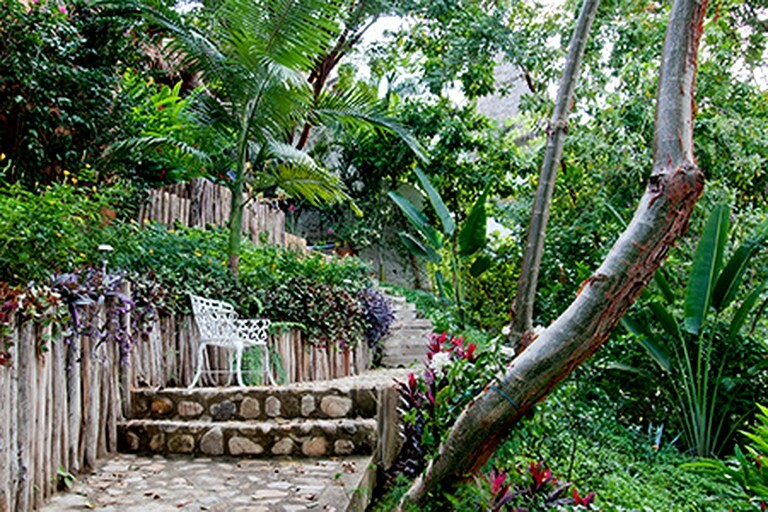 This property truly has everything guests will need to feel right at home. Each bedroom has air conditioning so that guests can stay comfortable even if they visit during the summer months. 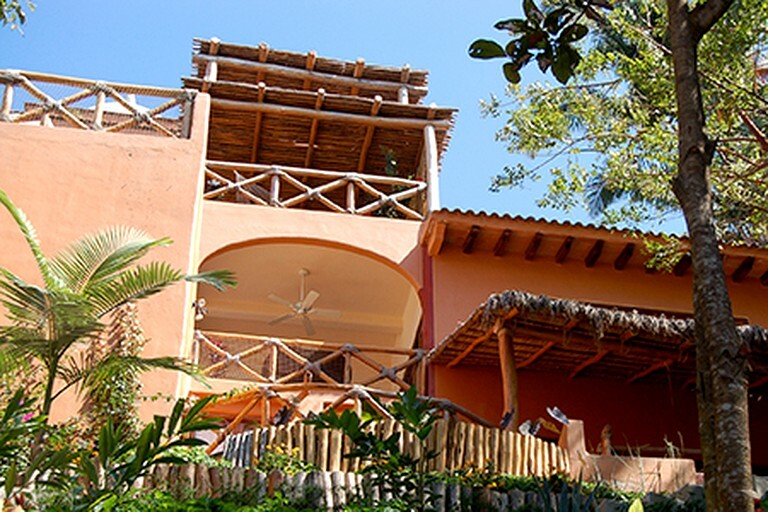 The property also has Wi-Fi and the hosts provide beach chairs, a beach umbrella, and beach towels. Guests who stay here will be able to enjoy their own outdoor pool, perfect for sunbathing or enjoying a light swim. Glampers will also have access to the golf course in the surrounding area. 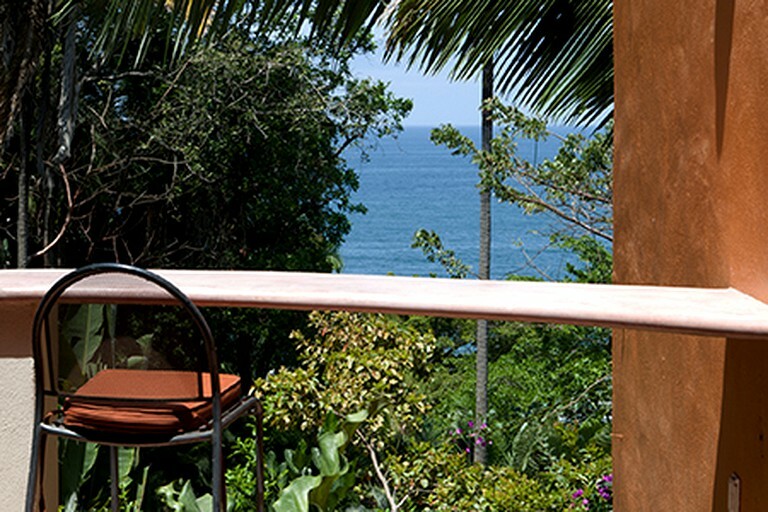 The spectacular coastal, ocean and beach views can be enjoyed from every angle on the property, perfect for a photo-op. 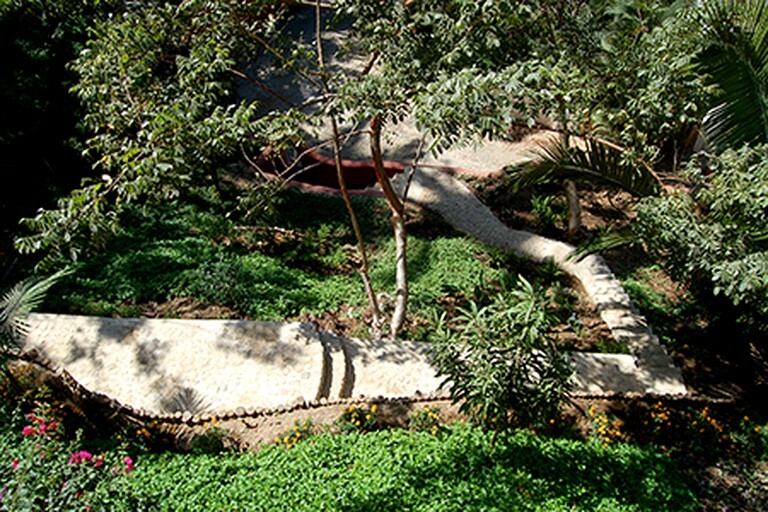 Those looking to explore the peninsula can take one of the enjoy an off-roading adventure or spend time in the town of San Pancho. 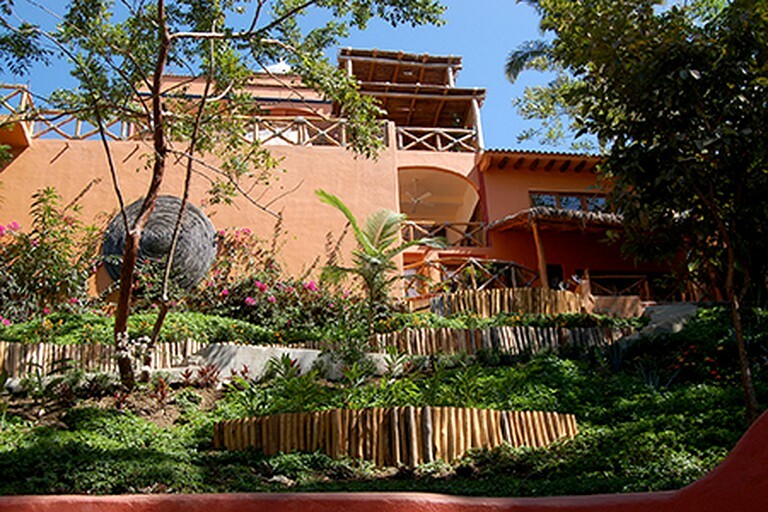 Known as the cultural heart of the Riviera Nayarit, San Pancho can offer guests a fun night out at one of the beachfront bars, plenty of scuba diving and snorkeling tours, as well as an array of small local restaurants for those looking to eat out. 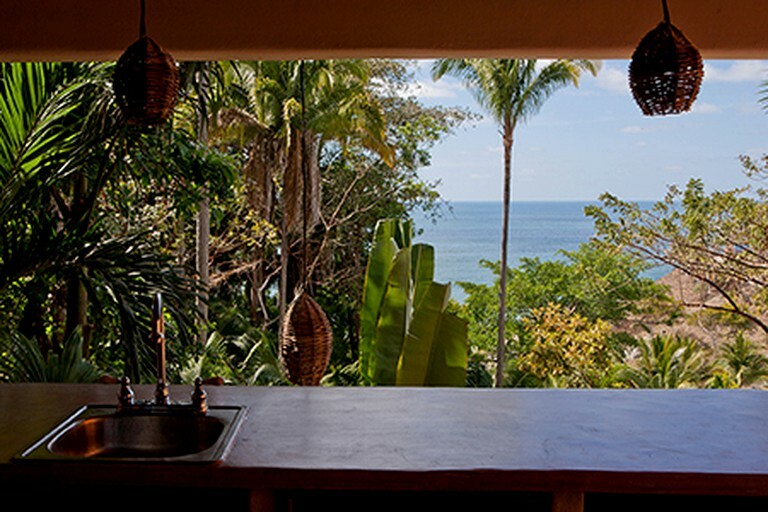 However hard it may be to leave this property's gorgeous 'vistas', Banderas Bay is also a fantastic place to see and is located just north of this property. This property has a refundable security deposit of $300.